Dentcraft PDR tools are leaders in the industry. If you are looking for top-notch dent tools and accessories, you have found a great source. One of the greatest advantages of Dentcraft tools is that they are so consistent. If you borrow a tool from another tech and want to order one, you know that you will get that same tool. Dentcraft uses state of the art technology to produce quality dent repair tools to their exacting specs every time. 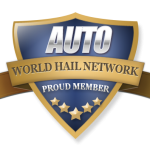 Whether you are a hail repair technician or handle a door ding route Dentcraft has the professional dent tools you need. If you are just starting out, Dentcraft also offers started sets. Have a favorite Dentcraft PDR Tool? Please let us know what it is in the comments section below. 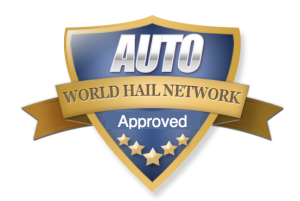 Learn more about Automotive Hail Repair the Main Auto Glossary Page.